Google Chrome and Opera both are popular browsers with their own unique features. Google Chrome is clean and offers thousands of extensions. This is why, it is the most popular browser. But Opera browser comes with several unique features which force everyone to switch. Recently, it added free lifetime VPN and ad block features to attract more users. If you are planning to switch to Opera, you may miss Google Chrome extensions. But, you can still enjoy Chrome’s extensions in Opera browser. In this article, I will guide you with steps to install Google Chrome extension in Opera Browser. This is easier than you think. Before you start, install Opera browser if you haven’t already installed in in your system. Now, you only need to install an extension in Opera which allows you to further install Google Chrome extensions. Just head over to Opera Add-Ons repository and install the “Download Chrome Extensions” extension. This is the Opera add-on which helps you in using Chrome extensions in Opera browser. Once, you have installed this add-on, you can now install Chrome extensions from Chrome Web Store. So, visit Chrome Web store and start searching for extensions you want to install in your Opera browser. Note: You can only install extensions from Chrome Web Store. It will not work for apps and themes available in Chrome web store. So, be sure not to install those things. Once you open any extension page, it will show you a button ‘Add to Opera’. Click on this button and wait for few seconds. If you see a notification at the top of browser saying ‘The extension was disabled because it….’ Click on Go button at the left most side. If you see a notification at the top of browser saying ‘The extension was disabled because it….’ Click on Go button at the left most side. After clicking on ‘Go’ button, you will be redirected to Opera’s extension page where you can see installed extensions. As the extension was disabled, you need to click on ‘Install’ here to enable and install in Opera. Soon after the clicking on Install button, the chrome extension will start working on your Opera browser. I tested it with few extensions and all were working fine. It is worth to mention that you will not be able to enjoy all Chrome extensions on Opera.There are also few good extensions like Checker Plus for Gmail, Boomerang for Gmail and few others which do not work on Opera. But, you can still enjoy many Chrextensionsions on Opera. Now, you know how to install Google Chrome extensions in Opera browser. So, you can now switch from Chrome to Opera without thinking much. 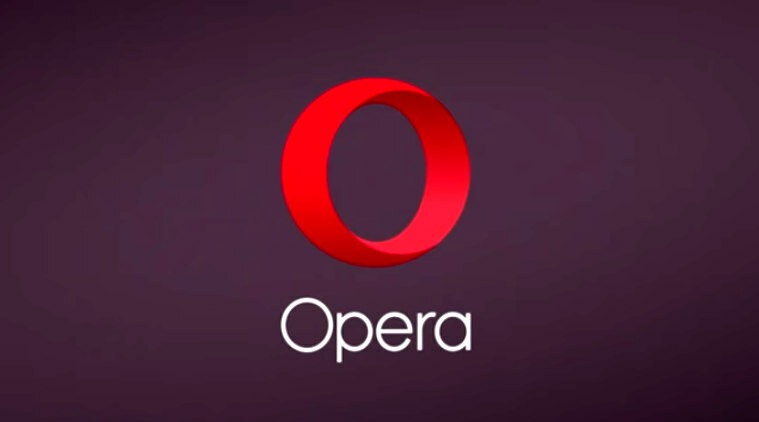 You will be able to enjoy Opera’s features like ad blocking, VPN, fast browsing along with many Google Chrome extensions. So, Opera is now best option as a browser for you. If you still have anything to ask, you can comment below. I will surely help you.